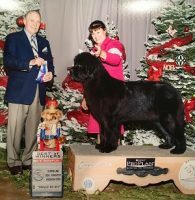 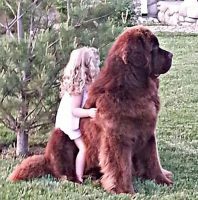 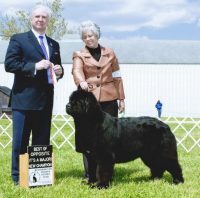 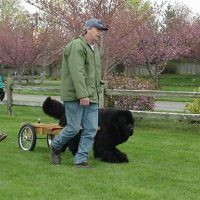 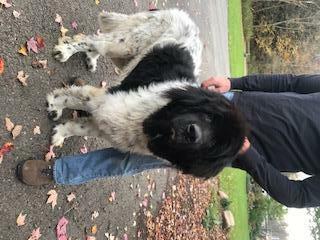 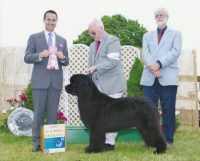 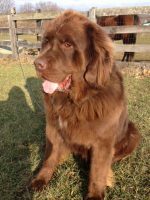 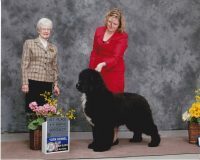 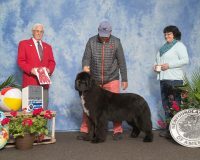 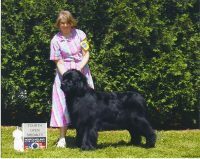 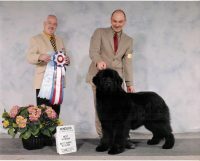 BIG LUV NEWFOUNDLANDS is nestled in Conewango Valley, NY and is a home based haven for Newfoundlands. 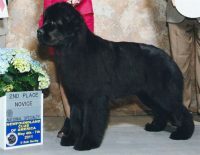 Quality bloodlines are always important to us as we plan our litters. 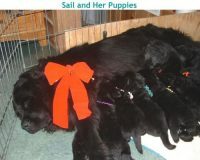 Healthy, happy, good natured puppies are raised here.